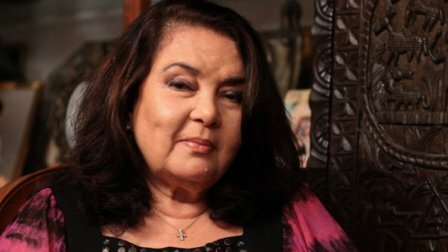 The controversial veteran actress Amalia Fuentes is not anymore part of the upcoming TV series "Muling Buksan Ang Puso" which stars Julia Montes, Enchong Dee, and Enrique Gil. 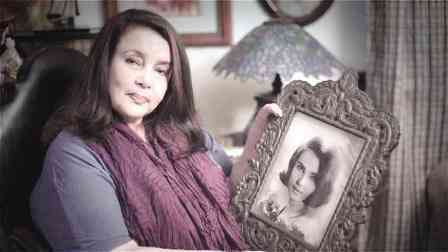 Amalia is supposed to be reunited with her 60's rival actress Susan Roces. But Amalia resigned due to the creative differences with the production team. Aside from this, conflict of taping schedules was also cited.